Social Media Marketing Expert Charles Friedo Frize Invites You To Advertise And Promote Your Business And Events With Us. 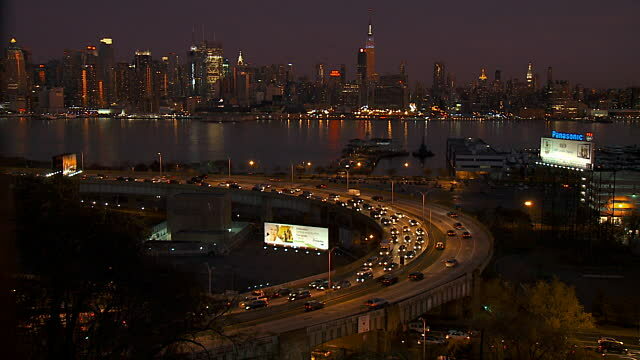 New York: The New York area is one of the largest in the world. 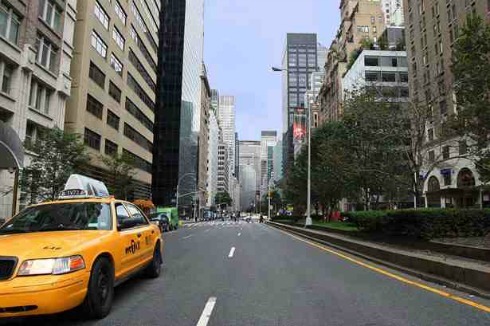 alone, and with less than 900 thousand kilometers squared radius, it is the most dense city in all of North America! The lights,The People, Times Square, Rockefeller, everything seems so exciting! This poses a big question though… What to do? What New York City event to pick? Well, here we will share with you some tips on New York travel that won’t break the bank! These are all an incredible experience and I would suggest doing them all if you can. 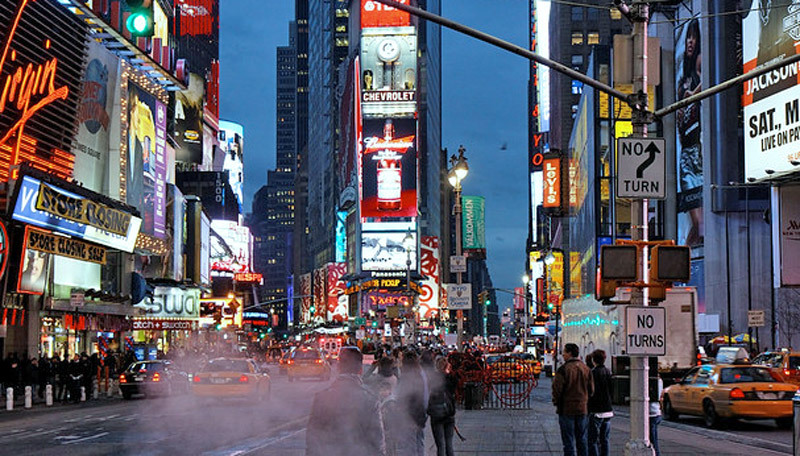 Keep in mind there is no shortage of things to do in New York City. You’ll never get the chance to do everything, so do what you can, relax and enjoy what this wonderful city has to offer! This is maybe the best thing I can suggest if you enjoy any sort of comedy at all. It works out really well because they have salespersons on the streets in the middle of Times Square, you don’t even have to look or try to find tickets. They will literally just flag you down and give you a very good price. There are even specials if you are willing to buy drinks. The nice thing about their special, for those who don’t drink alcohol you can buy any drink of choice. Soft drinks and water were accepted as well so it really can appeal to everyone who enjoys this sort of thing and the cost is very low for the reward. The comedians are fantastic and you will be very glad we decided to go. Highly Recommended! I realize this must be on everyone’s “top of the list” but it really is an amazing sight to see. This experience is something that you will never forget. The lights, people, banners, you don’t even realize how crazy it is until you are there. Seeing Times Square on television a million times doesn't honestly compare to being there. Do spend some time there to soak in the atmosphere. If you want something for a very good price, check out the side streets and look for the local pubs. I would really recommend going at night to see it lit up. A note to those who absolutely hate crowds of people, if you go to Times Square don’t go on a Friday or Saturday evening when it is the most busiest. Saturday night, absolute chaos and fantastic. Sunday night is much calmer in comparison. All the same, you really will enjoy both nights in different ways. This is also home of the famous NBC Studios (Costs $18.50 for the tour). go on a nice day. 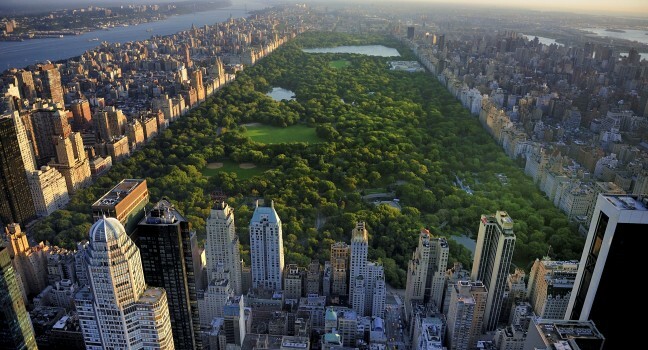 Central Park is actually bigger than 2 of the world’s smallest nations; Monaco and Vatican City. Take in a ball game, a musical, or something at the theater! New York really has everything to offer no matter what your hobbies or interests are! You can usually find something very reasonably priced as well, depending on what you are after. 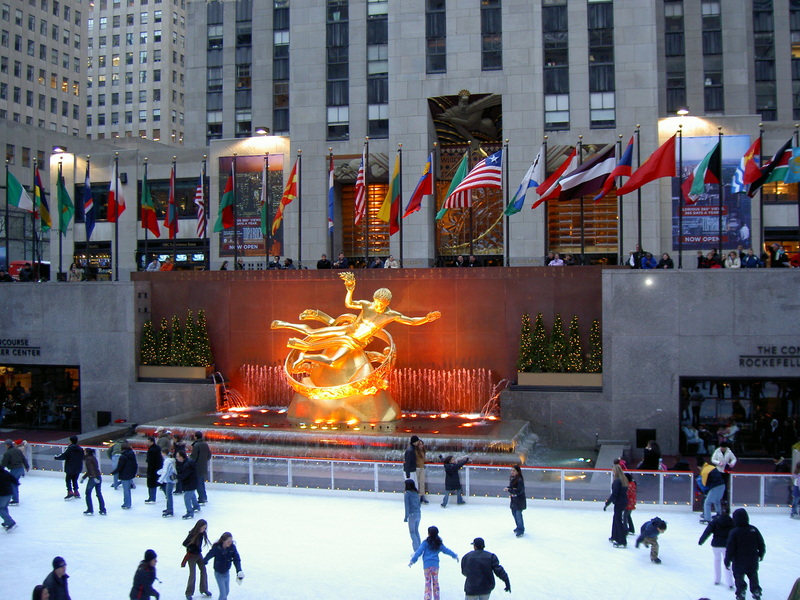 There are plenty of things to see and do, even just going to see the landmarks and places like Rockefeller, Central Park and Times Square are well worthwhile! You will really enjoy just walking the streets and taking in the atmosphere. Pass”, spend your week and do everything you can. These passes are actually very reasonably priced (Starting at $55.00 daily and only $139.99 for a 7 day period, per person) and you get FREE access to literally almost EVERYTHING you could want in New York City. Here is just a glimpse of what is here. Keep in mind these are only about a quarter of the free things you get, not even including the other discounted items and special offers. Well worth the money if you plan to do a lot of sightseeing, Museums and Tours.